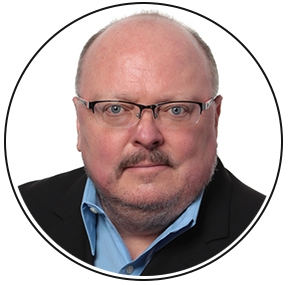 Mark has over 25 years of international experience in corporate development, M&A banking, private equity and operations at such multinational firms as Microsoft, BEA Systems, Hewlett Packard, J.P. Morgan and Goldman, Sachs & Co. He spent six years at Microsoft in their Corporate Development Group leading a team supporting various Microsoft business units (including Microsoft Health Solutions Group and Microsoft Research) in acquisitions, investments and divestitures, and managed Microsoft’s China Investment Program. He led the high-profile sale of Microsoft’s stake in MSNBC to Comcast/NBC Universal. Prior to joining Microsoft, he built out the M&A and post-merger integration practices at BEA Systems (which was acquired by Oracle) and led a team in Hewlett Packard’s Corporate Development Group. While at J.P. Morgan, Mark started in the mergers & acquisitions department and left the firm in 1996 as a vice president of private equity investing. He began his career as an equity sales and trading analyst at Goldman, Sachs & Co.
Mark attended Yale College, where he earned a bachelor's with honors in electrical engineering (and completed the requirements for a bachelor's in economics), and Harvard Business School, where he earned his MBA. He is an adjunct professor in the School of Business, Government and Economics at Seattle Pacific University and is very active in his community.